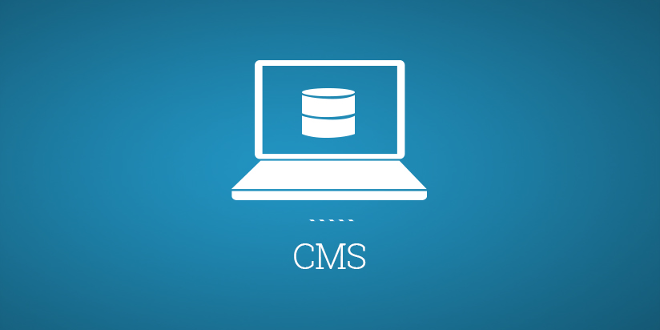 oshyn Blog: What is Content Management? - Open Text Web Solutions Usergroup e.V. oshyn Blog: What is Content Management? This post is targeted to those who are unfamiliar with Content Management and Content Management Systems. Most people think websites are easy and cheap to create and indeed, many are. One of the key high-value features of a website, though, that can make them pricey and complex is a Content Management System. Content Management is a set of software and customizations which many site owners, and especially larger companies, need as a key component of their site. Think of a large website like it is a newspaper. It has “articles” which have in them text, pictures, videos, perhaps files or even games, functionality or other things like that. Content Management includes a set of tools sold by a variety of vendors, many of which you can see in our list of preferred partners. The specific features each vendor’s packages offer vary. In general, however, they allow everyone, and especially large companies, to manage the flow of “content”. Writers write articles; editors approve them; perhaps management or legal affairs approves also; perhaps the content then needs to be translated to other languages, etc. All this is coordinated through “content management” in a way that allows people to publish quickly, without being in danger of messing the site up or publishing incorrect material. In the end, it empowers everyone to work in a synchronized fashion and to continually publish updates to the site without involving the IT department. If you are wondering what Oshyn does in this space, our expertise is in taking these Content Management packages and making them into solutions that your company can fully maximize the benefits from. We know the tools at times arguably even better than the vendors that sell them, and we understand how to work with large enterprises to bridge the gap between what they need from their website and online marketing and what the tools are able to offer. For those of you new to content management, I hope this serves as a quick crash course on the topic. Source: What is Content Management?